In the first instance it may be helpful to contact the person who is working on your case to discuss your concerns and we will do our best to resolve any issues at that stage. If you would like to make a formal complaint, then you can read our full complaints procedure here. Making a complaint will not affect how we handle your case. 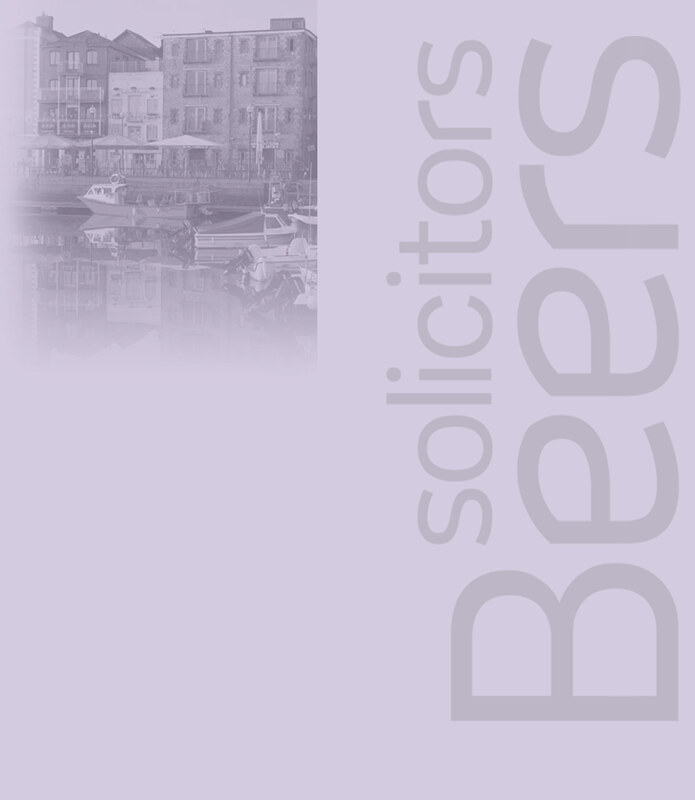 The Solicitors Regulation Authority can help you if you are concerned about our behaviour. This could be for things like dishonesty, taking or losing your money or treating you unfairly because of your age, a disability or other characteristic. You can raise your concerns directly with the Solicitors Regulation Authority. If you would like more information about the Legal Ombudsman, their contact details are as set out below. Telephone: 0300 555 0333 between 9am to 5pm.